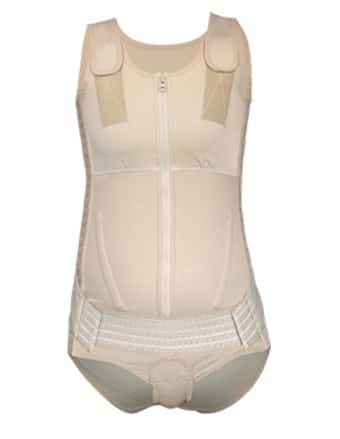 OBESINOV is a French company who has developed a unique range of graduated compression garments approved by Health Canada as medical garments intended for patients who are obese or who wish to have extra support for losing weight. Since each patient is unique, the garments are 100% tailor-made and the measurements are done by Sina Pharmacy Staff. You don’t need to search for a size that will fit you anymore. 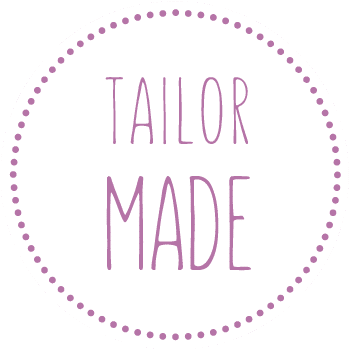 Just book an appointment with our fitting specialist to get measured, and we will create an individualized model to fit your body perfectly. 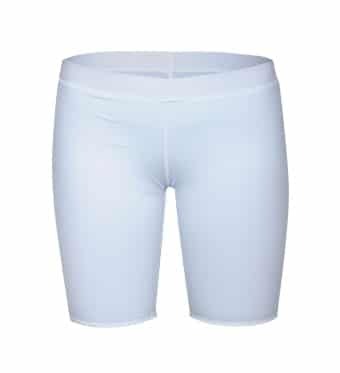 Using FRESH and COZY fabrics the products create a warp knit with high quality nylon and Spandex microfibers to ensure elasticity, durability and comfort. All products are customizable; for example, you can select from the following features: Abdominal Support Belt, Hooks, Zipper, or Open Crotch. 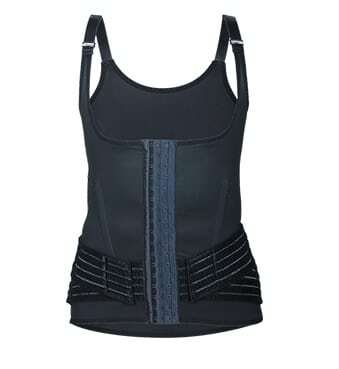 All OBESINOV garments are adjustable and will follow you on your weight loss journey. Plus, they apply a specific compression level on each body part to optimize comfort and results. Surgeries can be expensive and painful, OBESINOV provides a non-invasive, affordable alternative for everyone without the hassle of surgical procedures. OBESINOV helps the patient lose weight by supporting their weight. 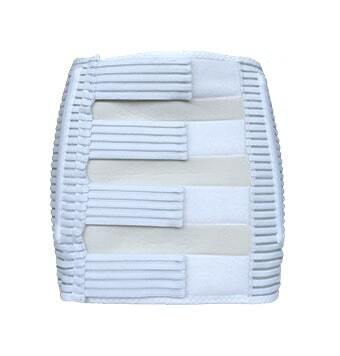 This will relieve lower back pain, compress excess skin, increase mobility, facilitate physical activity. The patient will be less tired, more active and gain the confidence for your day-to-day activities. Participants in study had similar quality of life compared to groups of patients with severe obesity in the community and better than those who had bariatric surgery. 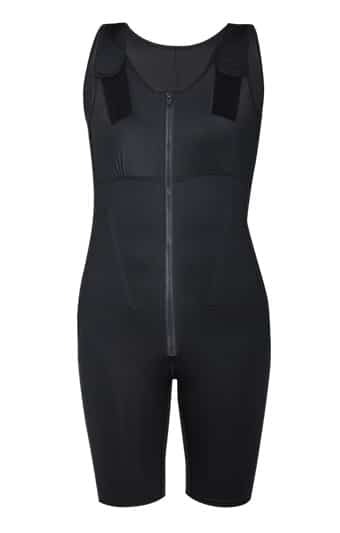 The garment appeared to change the kinematics of the sit-to-stand movement by acting as an external lumbar stabilizer, reducing the load on the low back, changing the angle of the pelvis and increasing the activity of the hip extensors. Wearing the garment could reduce their risk for falls. 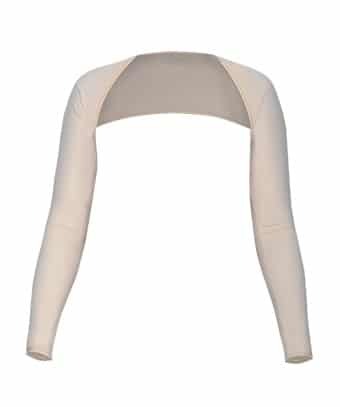 A custom made garment has the potential to enhance participation in activities of daily living and may be a feasible alternative to surgery to remove excess tissue or used as a support while waiting for surgery. 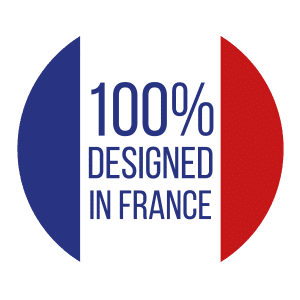 OBESINOV products are certified latex free, designed 100% in France, FDA approved, worldwide guaranteed for the humanoecological qualities of textiles. With over 2000 healthcare professionals working with OBESINOV around the globe, you can trust the quality of their products. 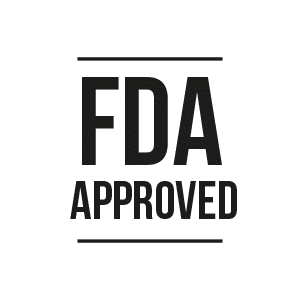 As the only licensed distributor for British Columbia, Sina Pharmacy has your solution to weight-loss that is unique and ideal for those starting their journey to weight loss or needing some extra support to help their posture and alleviate pain. Call us at 604-336-SINA to book an appointment with trained and licensed Sina Pharmacy Staff and get measured for free.